THE DOCTORS POINT, LLC is an integrated health and wellness medical practice. The physician of the practice is trained in the specialty of Physical Medicine and Rehabilitation with additional training in Medical Acupuncture. Our goal is to provide you with health, vitality, wellness, and an improved quality of life. Our office offers you professional health care, and an environment that promotes relaxation, spiritual health, and well-being. If your over-all state of health is affected by acute or chronic pain, back pain, headache syndromes, respiratory infection, common cold, disease states or physical conditions that has changed your quality of life such as stroke, traumatic brain injury, fibromyalgia, fatigue, or other conditions, The Doctors Point, LLC through acupuncture techniques and rehab methods work to promote and enhance your state of well-being. At The Doctors Point, LLC we work to make you feel the best that you can feel. 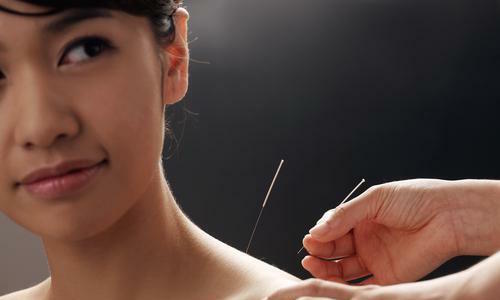 This is done through various acupuncture techniques to include classical and electrical, auricular (ear) acupuncture, moxibustion, cupping, and rehab techniques to include deep tissue massage/myofascial release. Dr. Hebron is a Registered Acupuncturist in the state of Maryland. She is a board certified medical acupuncturist, a diplomat of the American Academy of Medical Acupuncture, a board certified Physical Medicine and Rehabiliation physician, and a diplomat of the Academy of Physical Medicine and Rehabiliation. Harold H. Hebron, BS is the first face that you will see upon entering the office of The Doctors Point, LLC. He is the Administrator of the medical practice and a Reiki Practitioner.